You can do that if you have a scanner tool and obd plug. The airbag light will not reset if otherwise. 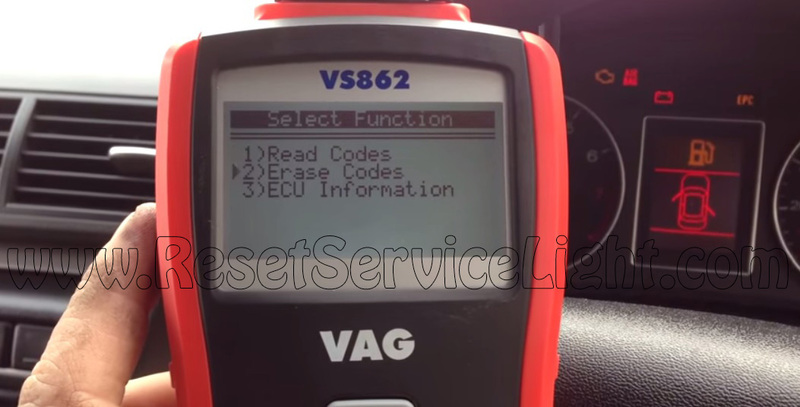 I use VAG VS862 to solve my problem. Connect the scannrt on your car and then press y for menu. Select then the VW / Audi . Now scroll donw to airbag menu. Please wait whyle the VS862 will entering the system. 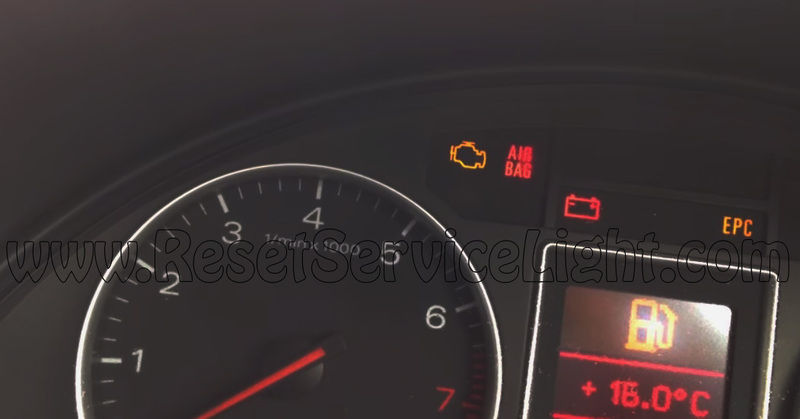 After this is done you can select the following : at one you have read codes select this if you want to see why the airbag lamp is on, at point two use this if you want to reset the light. On above image you have the airbag lamp click on her to see it on full resolution. That is the procedure how to turn off the airbag light on Audi A4 B6 2000-2005.